Ipoh is a popular day trip destination from Kuala Lumpur. This Old Town that flourished through mining is a two to three hours drive from Kuala Lumpur. 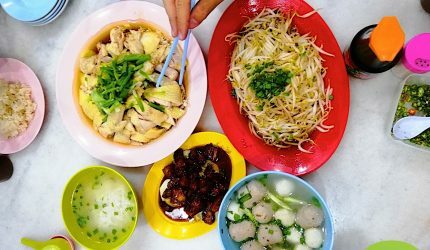 Ipoh White Coffee may be commercially known and widely available but it is only in the old town of Ipoh where one can take sample a favorite delicacy the local hor fun (kuey teow), taugeh (beansprouts) and Hainanese-style steamed chicken. There are a couple of restaurants to go to but a lot of locals pointed us to Onn Kee Restaurant. 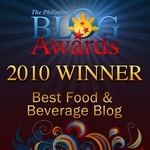 © 2019 - HappyFoodies. All rights reserved. Banks theme for WordPress. Built-with Beans.